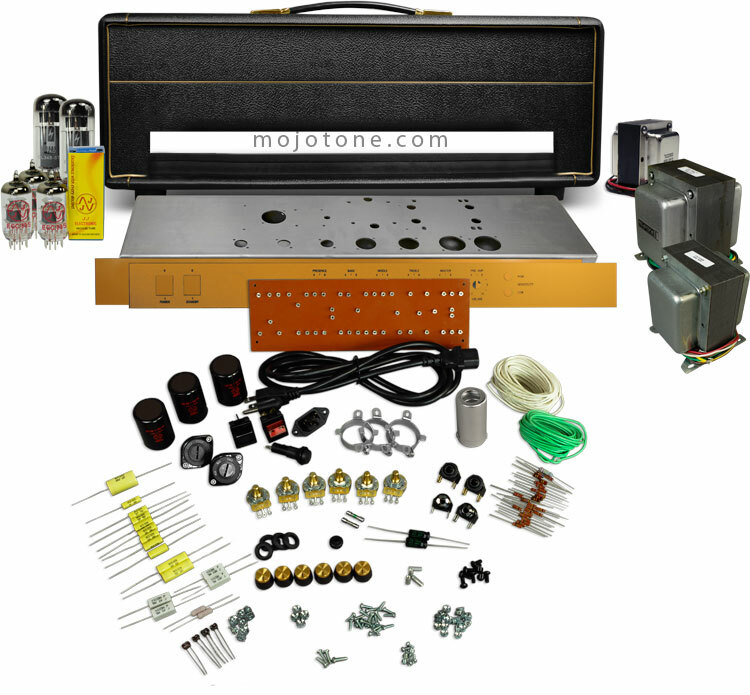 The Holy Grail of 80's tone is now available as a 50 Watt head Kit!!! This is being offered first as an expert kit. You will need to have the skills to build from a Scematic and Layout Diagram. All High Quality components have been selected to go into this product. 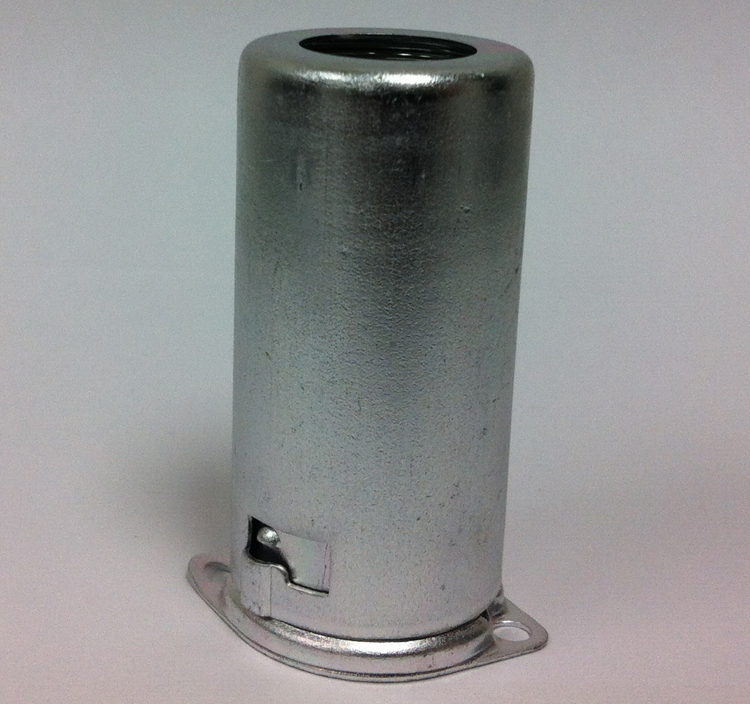 US Made Heyboer Transformers, JJ Can Cans, Carbon Comp Resistors etc. This is the tone that is heard on numerous classic rock recording and live stage performances and still is!! !